Plymouth Navy Strength Gin in its new packaging. 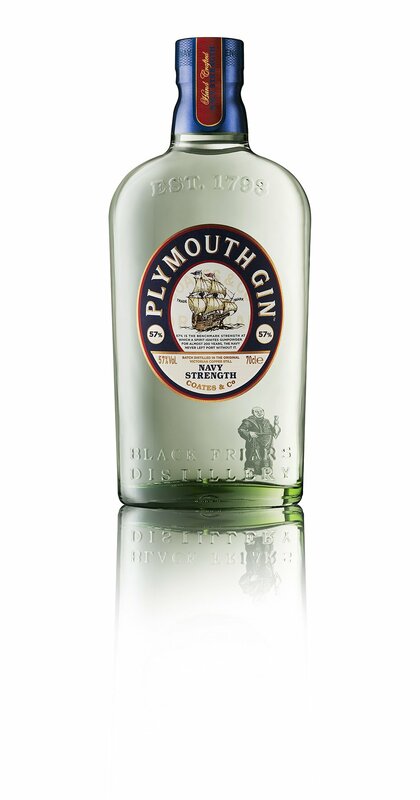 Bold and aromatic gin yet smooth and balanced, Plymouth Gin is avery disctictive. The 57% strnegth of this gin derived from the fact that 57% is the strength at which spirit ignites gunpowder.